Welcome Ragazzi Boys Chorus from San Francisco! We welcome the Ragazzi Boys Chorus under the direction of Joyce Keil from San Francisco as they sing for us at the 11:00 a.m. service of Morning Prayer on Sunday 22 June. 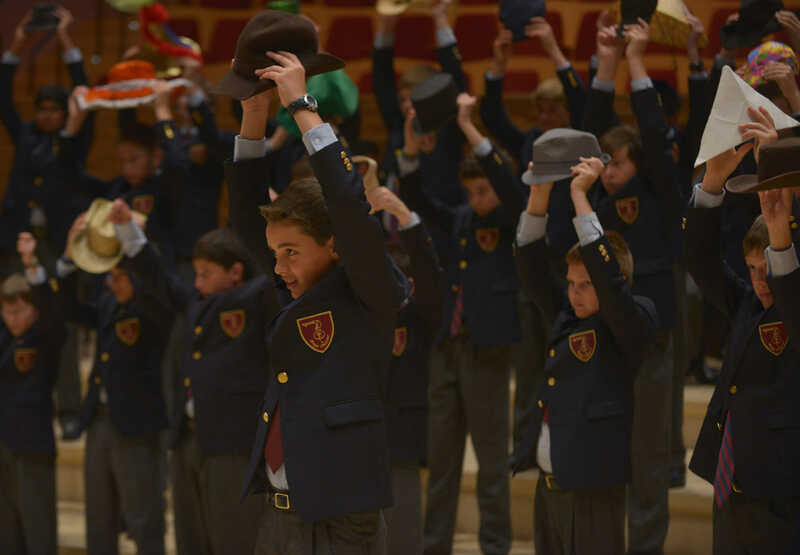 Now in its 27th season, Ragazzi Boys Chorus has grown from the original seven to nearly 190 boys. Voted a CBS ‘Best Choir of the Peninsula’, Ragazzi is committed to excellence in musical performance and education. The Ragazzi experience instills self-confidence, cooperation, leadership, sensitivity and tenacity, helping boys develop into young men of character and distinction. Choristers appear as guest artists throughout the Bay Area, collaborating with other arts organizations including San Francisco Opera, Opera San Jose and West Bay Opera, Destiny Arts Center, Stanford Chamber Chorale, The Young Women’s Choral Projects of San Francisco, and Masterworks Chorale. International tours include South Korea, Cuba, Canada, Australia and New Zealand, Japan, Russia and Eastern Europe, Italy, Spain and Portugal. In addition, domestic tours have taken the chorus to Southern California, the Pacific Northwest, Minnesota, and Arizona. Ragazzi sang with the San Francisco Symphony in a Grammy-winning recording and has produced five CDs of its own. Joyce Keil, Artistic Director and co-founder of Ragazzi, has served as panelist, adjudicator, and guest conductor for music teachers and choirs throughout the Western United States. An experienced teacher, she has served on the faculties of the College of Holy Names, Notre Dame de Namur University, and Lick-Wilmerding High School in San Francisco. She is the founder of the choral program and Advanced Placement Music Theory curriculum at Crystal Springs Uplands School. Ms. Keil served as the Western Division and California State Chair of the Boychoir Committee for the American Choral Directors Association and has sat on the College Board for Advanced Placement Music Exams. 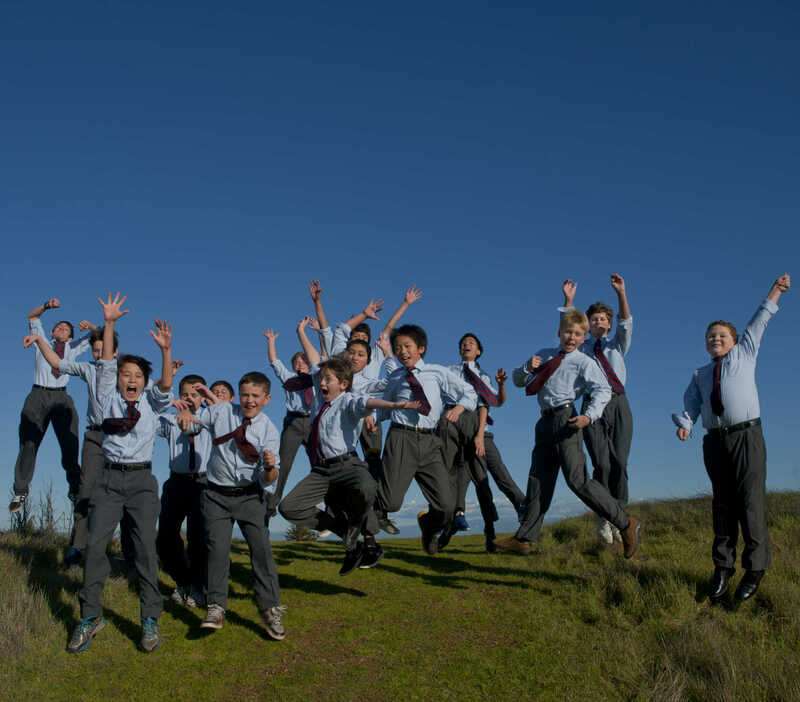 Ragazzi Boys Chorus, under Joyce Keil’s leadership, received a Grammy Award in 2000 for participating in the San Francisco Symphony’s recording of Stravinsky’s Persephone.